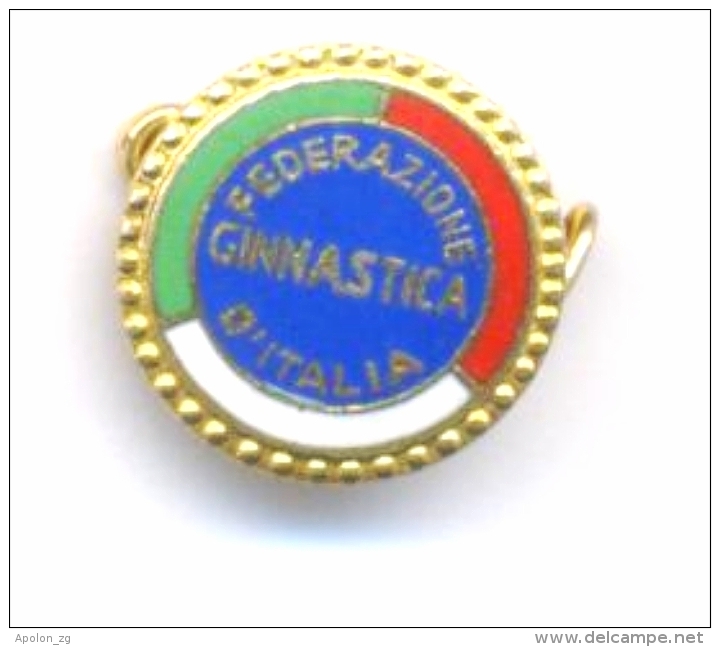 GYMNASTICS /. 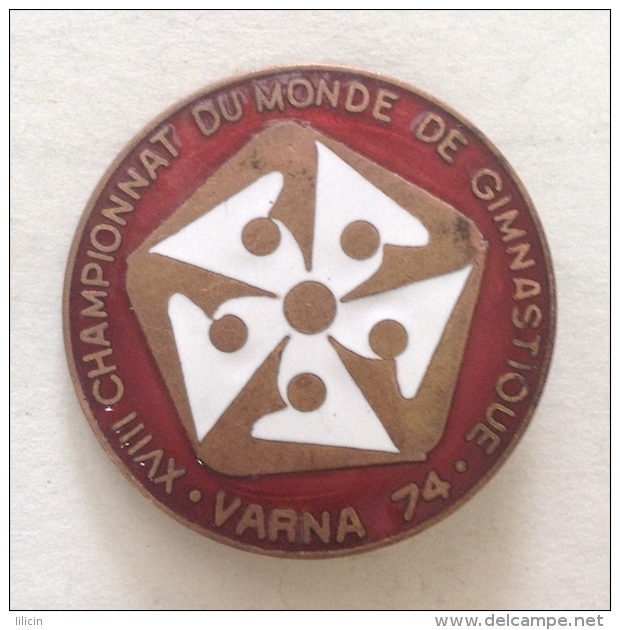 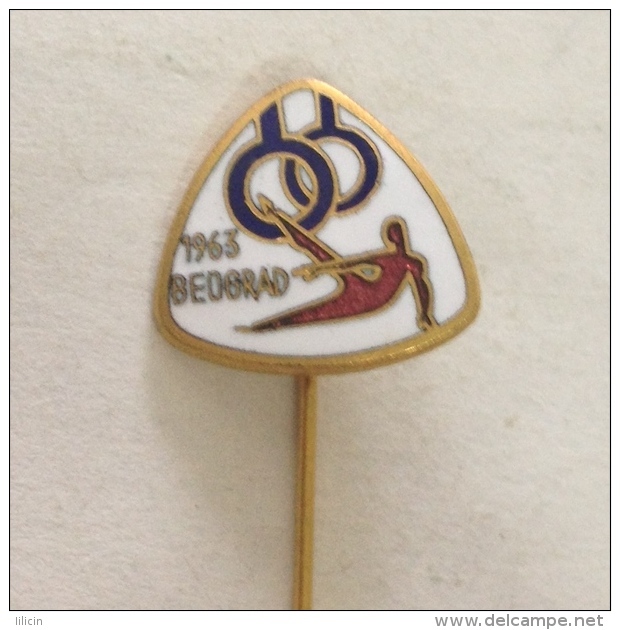 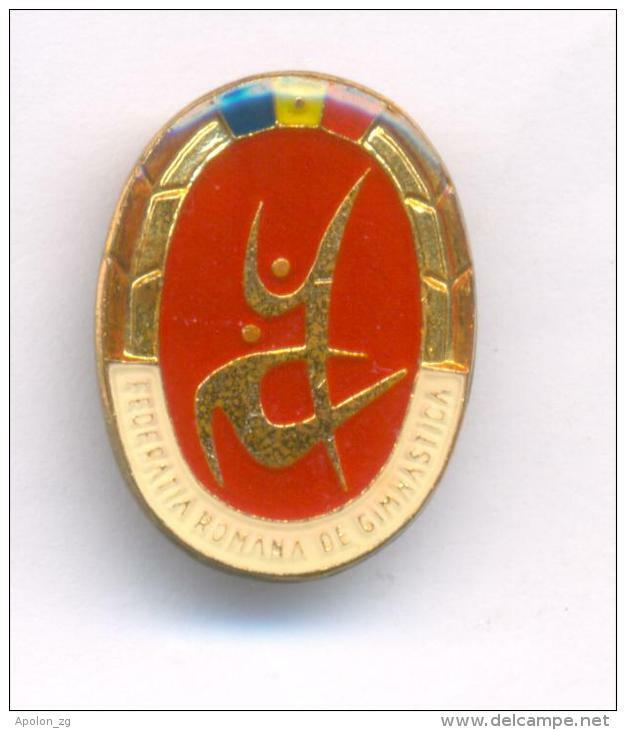 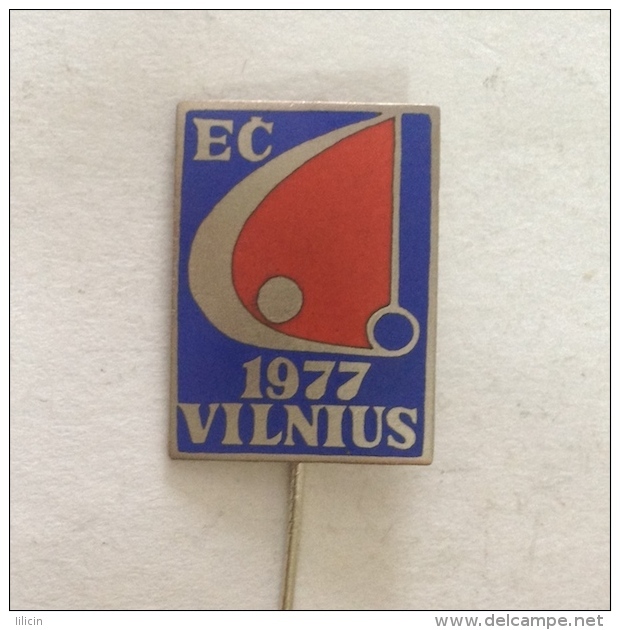 ROMANIAN GYMNASTICS FEDERATION , scarce pin badge. 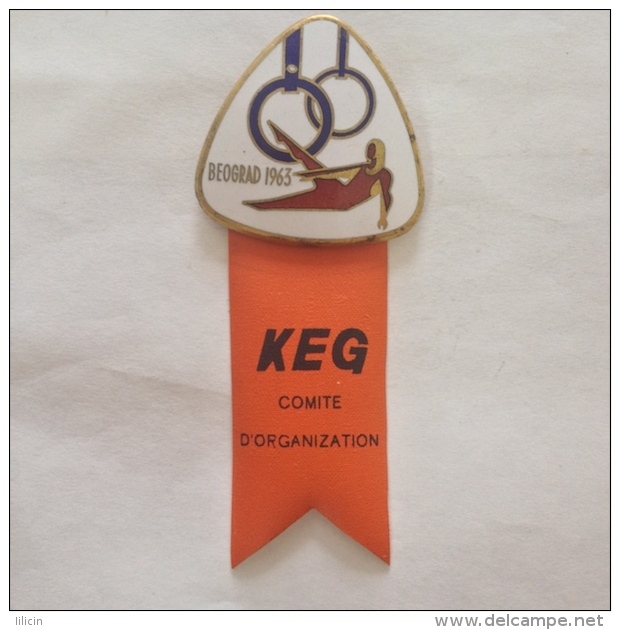 There are 2233 items which correspond to your search on Delcampe International.